J. Walter Thompson, the global advertising agency has embarked on an exciting collaboration with Getty Images — a limited edition print magazine exploring the Future of Women, hoping to broaden the current narrow view of ‘women’s interest’ in media. Glass is entirely informed by insight and trends from J. Walter Thompson’s Innovation Group. 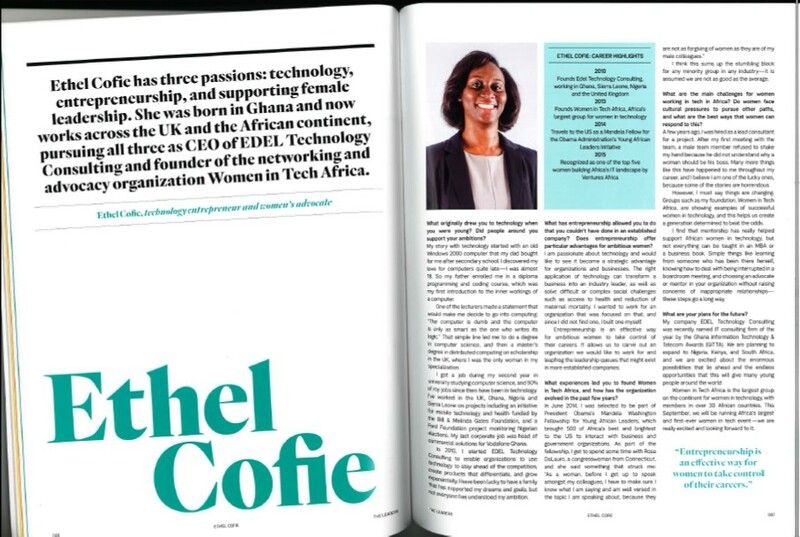 Data is sourced from J. Walter Thompson’s Women’s Index – a global survey of more than 4500 women conducted in nine countries. The content is supported by visual thought leadership and imagery curated from Getty Images. 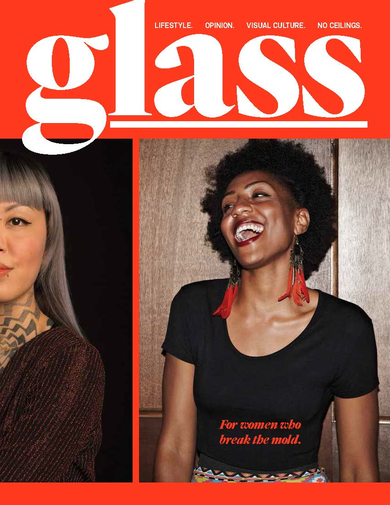 Glass is a timely response to the fast-changing lives, tastes and lifestyles of women today and the conversation around what this will mean for brands, advertisers and businesses. Glass is entirely informed by insight and trends from J. Walter Thompson’s Innovation Group and data from J. Walter Thompson’s Women’s Index – a global survey of more than 4500 women conducted in nine countries. The content is supported by visual thought leadership and imagery curated from Getty Images. “Women can be great brand advocates when they feel empowered, but they are also becoming more outspoken around brands that don’t engage them in the way they wish to be treated. Marketers will need to understand this shifting landscape if they’re to entice what is, in essence, the most powerful consumer market globally,” said Lucie Greene, Worldwide Director of the Innovation Group. Glass will be available in limited distribution in print during Advertising Week, as well as online here: https://www.jwtintelligence.com/trend-reports/glass. Glass is the first half of a two-part project by the Innovation Group. 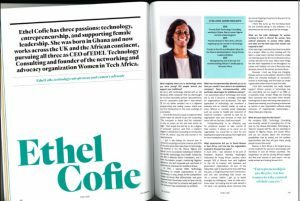 The second half, “Women, Next,” is an insight report based on extensive research aimed at brands and businesses, offering an in-depth look at cultural, economic, and behavioral changes among women globally. The full report will be available in early October, 2016.